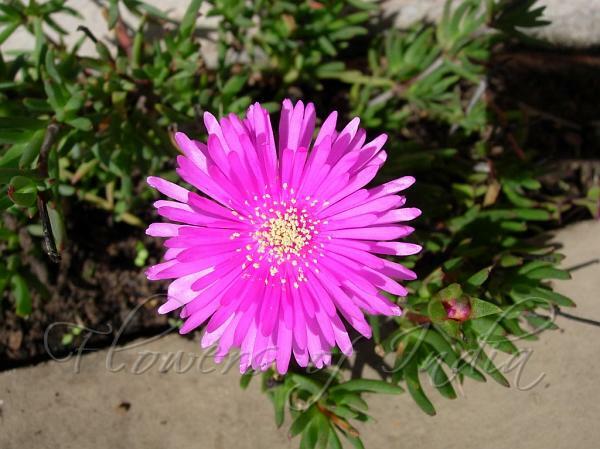 Purple Ice Plant is a succulent herb, native to South Africa. The species name productus is in allusion to the great production of flowers associated with the plant. The plant is covered with showy purple flowers from winter to spring. Leaves are succulent, grey-green, bronze tipped. A mature plant is typically 15 inches tall and 2 ft wide. 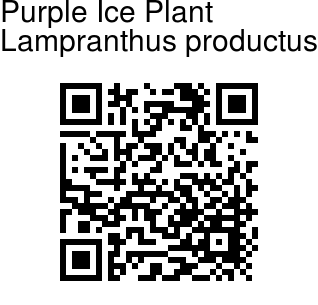 Purple Ice Plant is grown as an ornamental.